Thanks for visiting the former home of the Bad Wolf Costumes analysis/tutorial for the 10th Doctor's suits. 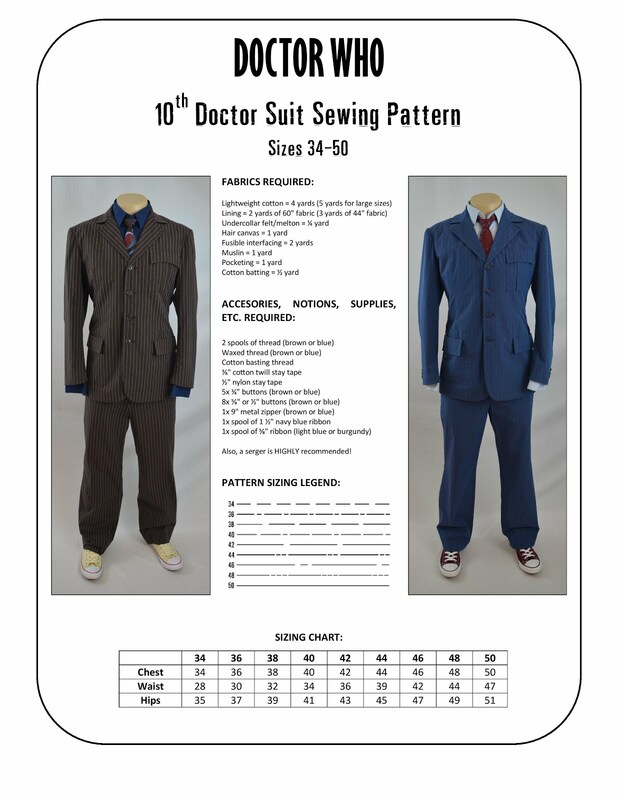 We're in the process of updating all of this material and migrating it to its new home on the "Doctor Who Costume Guide!" Check it out, and be sure to sign up for our "Costume Guide" e-mail newsletter for updates, new costume analyses, tutorials, sewing patterns, videos, blog posts, and other amazing resources!